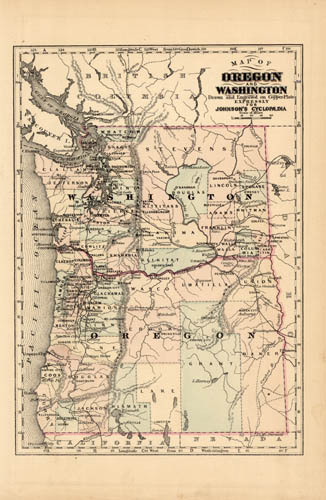 These handsomely hand colored maps are from the 1896 Johnsons Universal Cyclopedia. 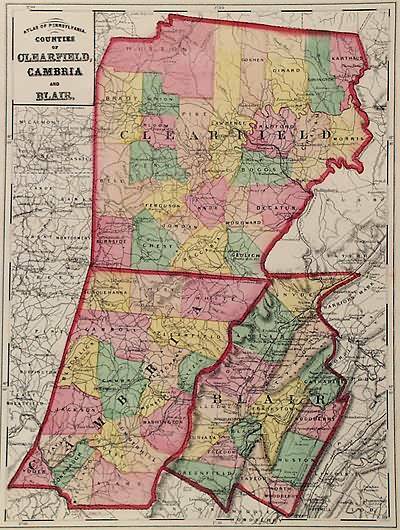 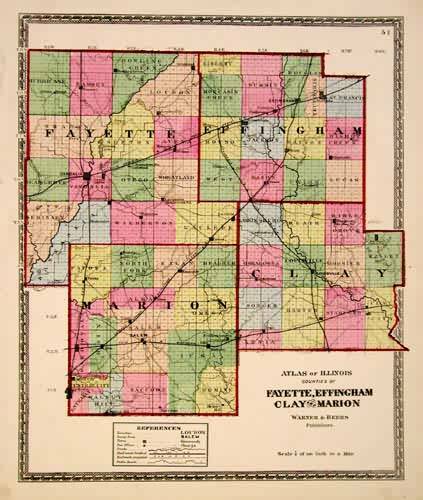 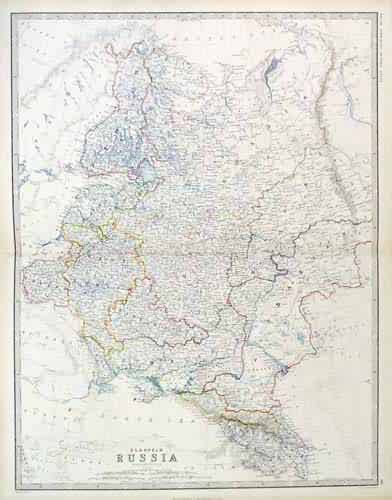 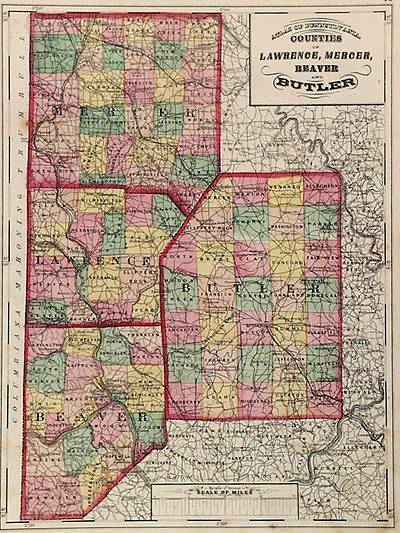 It is rare to find hand colored maps from this era, and Art Source International is pleased to offer them as additions to your personal collection or as gift items. 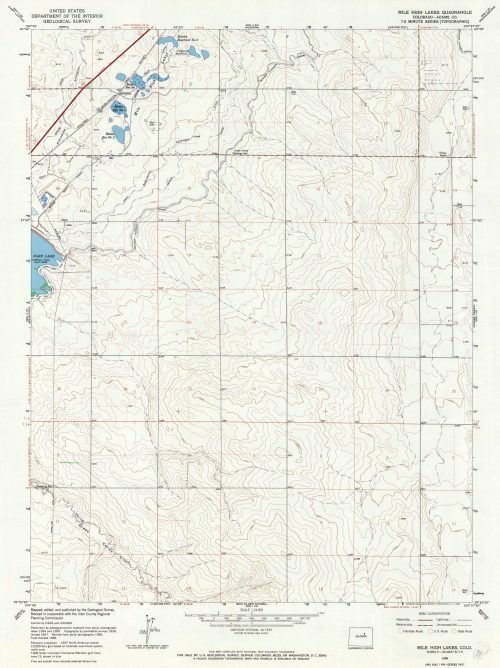 The small size of these maps allow for excellent framing. 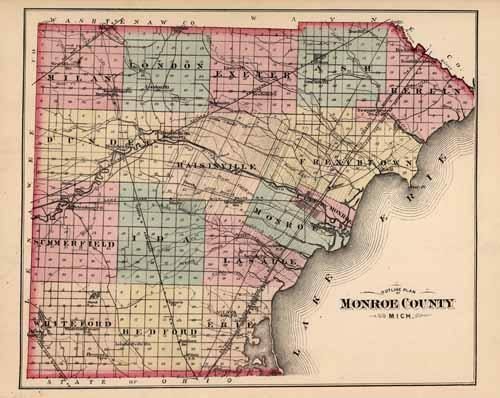 Outline Plan of Monroe County, Mich.